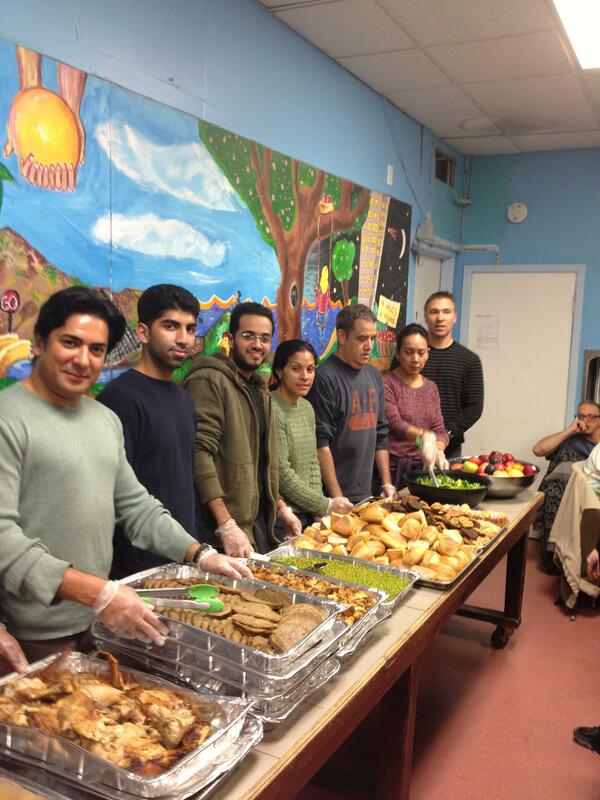 Hunger Helpers volunteers are serving up smiles and meals! Get involved today! Visit our website to find opportunities in your community. 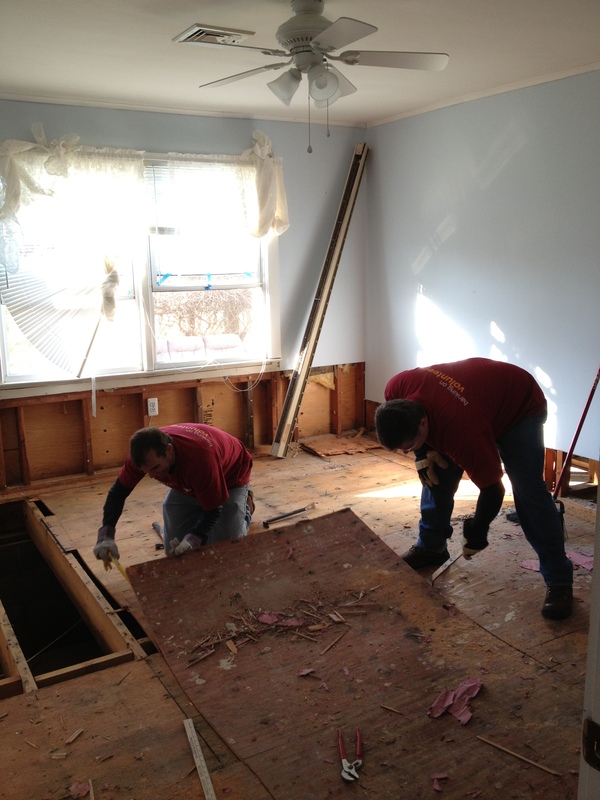 These Credit Suisse volunteers worked hard to help repair this home after Superstorm Sandy. To date, Jersey Cares has mucked out 168 homes affected by Superstorm Sandy. There’s still a lot more that needs to be done. Visit our website and type “disaster” into the keyword field to find out how you can help. Being green is easy, especially when you have a friend helping you out! 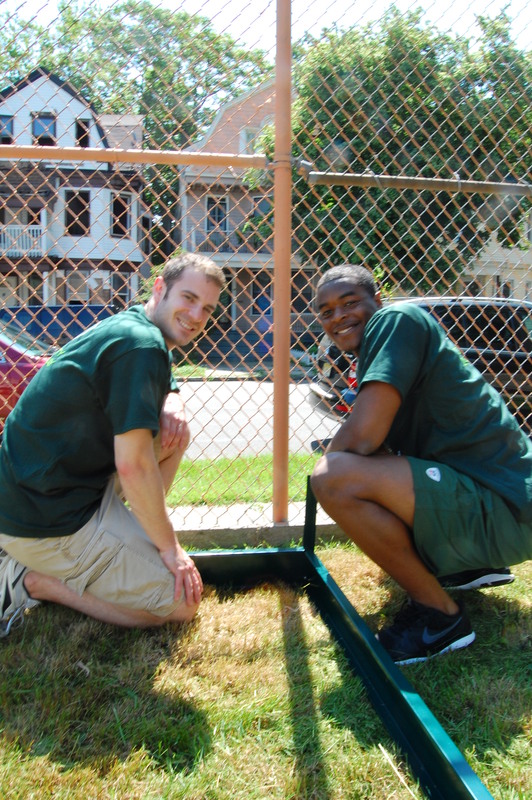 Just ask these NY Jets Volunteers who are building a greenhouse at an East Orange, NJ school. 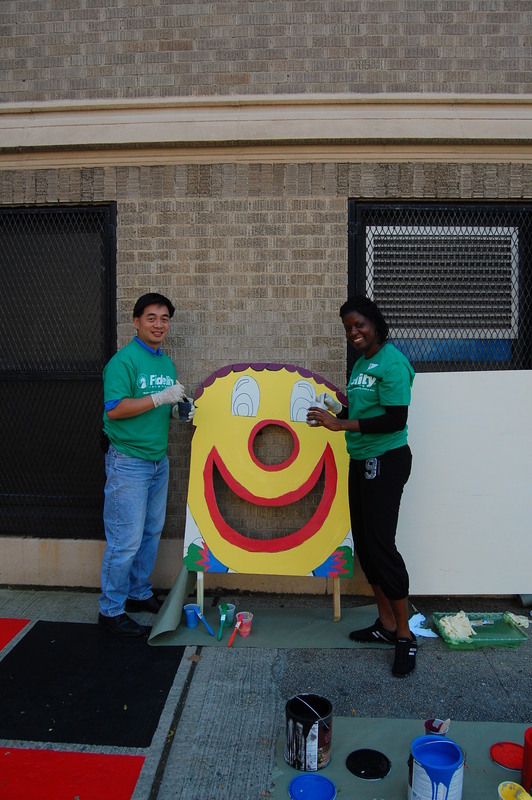 It may seem like these Fidelity Volunteers were clowning around, but they were hard at work making some carnival games for a school in Jersey City. Get your company involved with Jersey Cares. Click here to find out how. 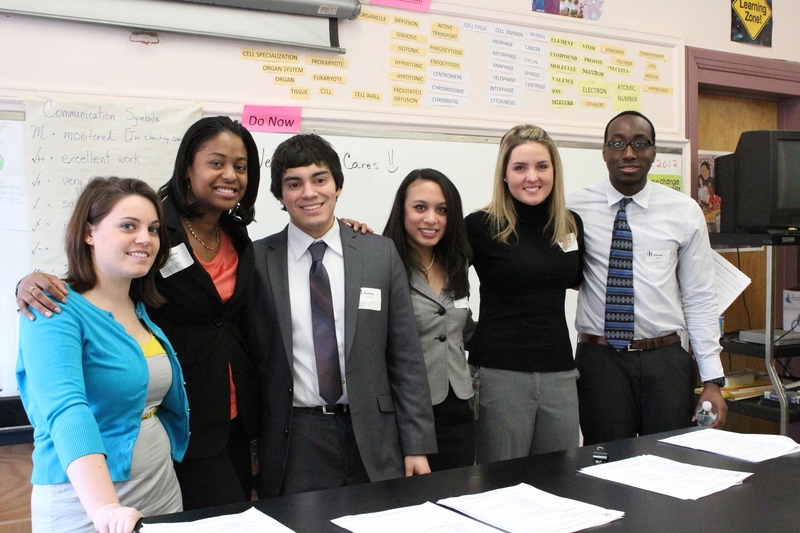 These Verizon volunteers certainly answered the call to help New Jersey High Schoolers become more prepared to start college. 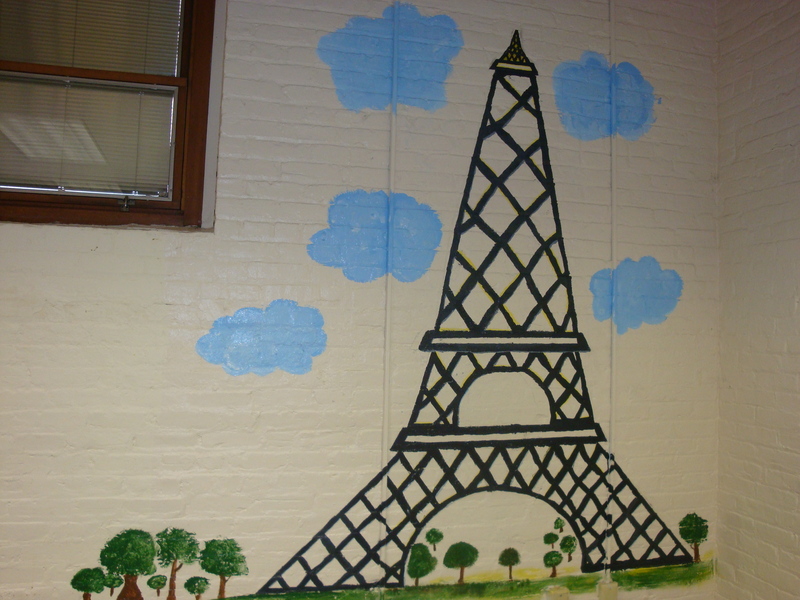 You would be in Seine to think UBS Volunteers didn’t do a fabulous job revitalizing this school in Union City, NJ. The artist of this mural had a brush with genius…just check out their great work! Love to draw and want to volunteer? 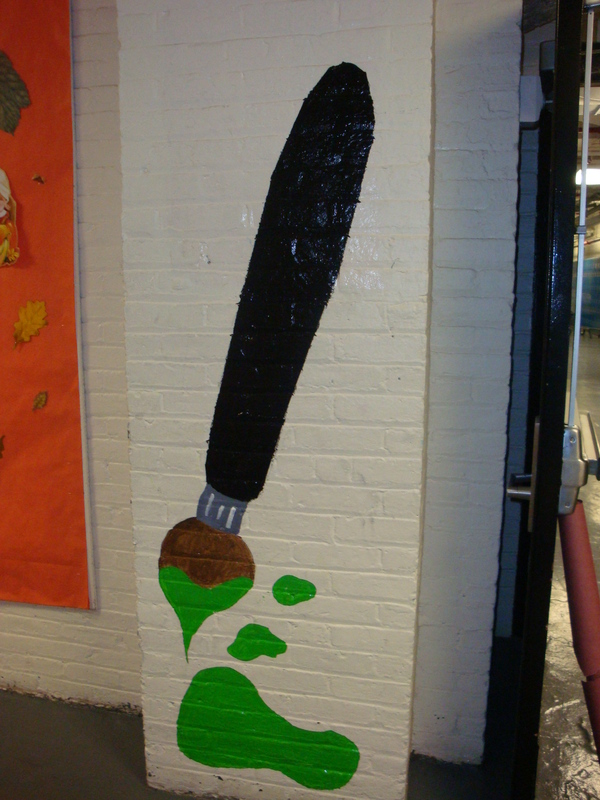 Be a part of the Jersey Cares Mural Artist Program.